Ralph Macchio’s Toupee has a Twitter Account! Send it a Tweet. Home → Damien Zone → Ralph Macchio’s Toupee has a Twitter Account! Send it a Tweet. For those of you who want to keep in touch with me, that furry little creature on top of Ralph Macchio’s head, you can now reach me on Twitter — MacchiosToupee. Have fun cause I like to talk. I would also like to thank Damien from TheDamienZone.com for letting me have this free ad on his site. He is the nicest guy in the world. 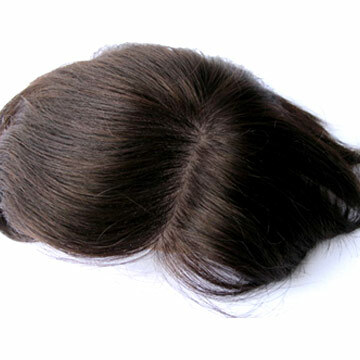 He is kind to wigs and that is very important in these days with all the social unrest and the bad economy. Love to you all from MacchiosToupee! Farley Granger Dies -- was gay - not bisexual.